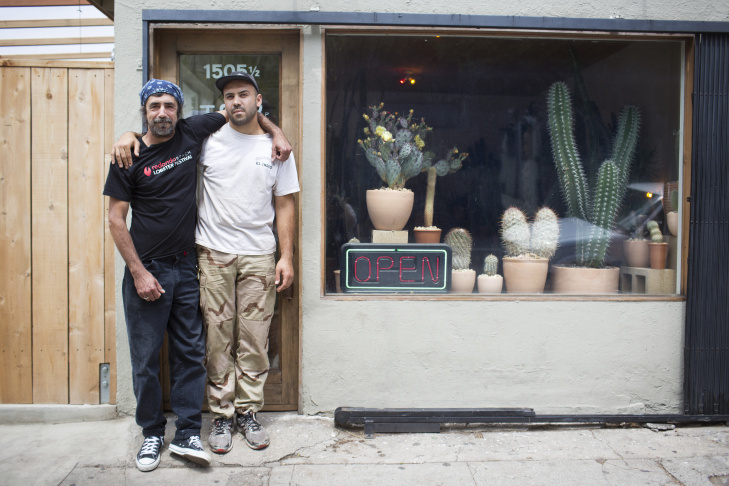 Johnny, left, and nephew Carlos Morera are co-owners of a cactus store in Echo Park. The store first opened in December. A Stenocereus Kerberi cactus is on display inside the Moreras' store on Wednesday, May 20, 2015. The store, which is located on Echo Park Avenue, has no official name. 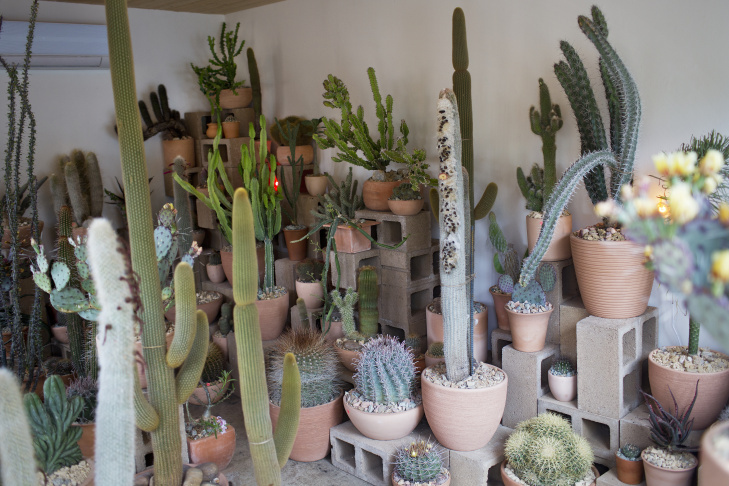 The Moreras have 8,000 pounds of cinderblocks inside the 200-square-foot store for displaying the cacti. 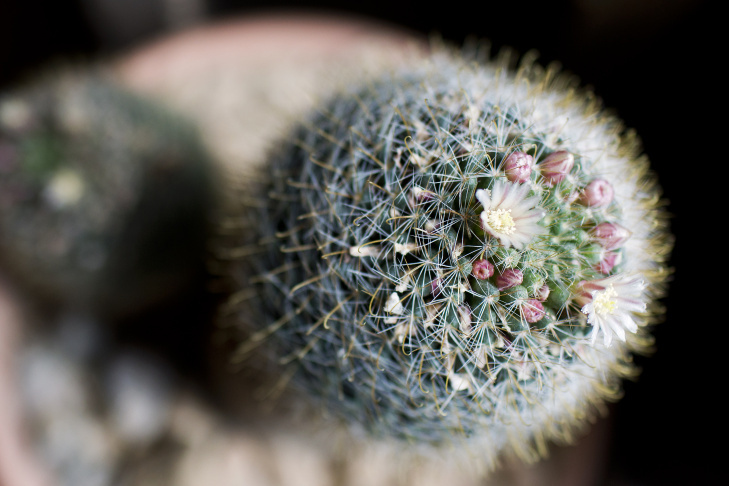 A Ferocactus Latispinus cactus is on display inside the Moreras' store on Wednesday, May 20, 2015. 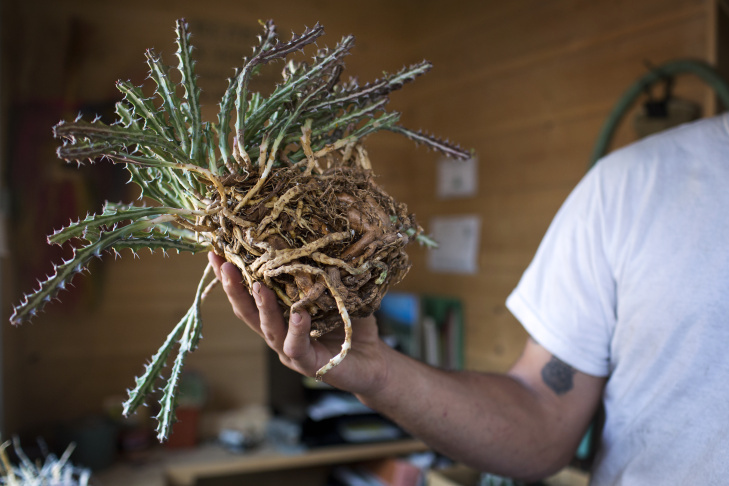 Co-Owner Carlos Morera holds a Euphorbia Medusoid cactus, which is known for its intricate root structure. 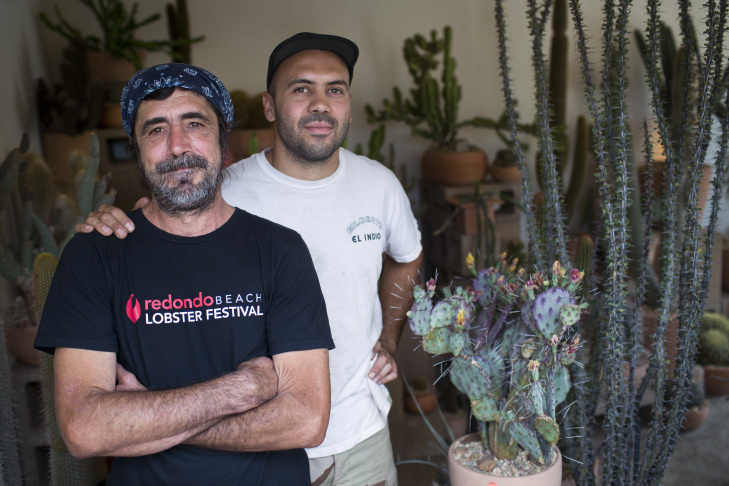 Johnny, left, and nephew Carlos Morera are co-owners of a 200-square-foot cactus store in Echo Park. The Moreras made five trips to the U.S. side of the Mexican border to buy cacti for the store before opening in December. Cereus Forbesii Spiralis is a corkscrew cactus. It's lineage can be traced back to a botanical garden in Brazil. 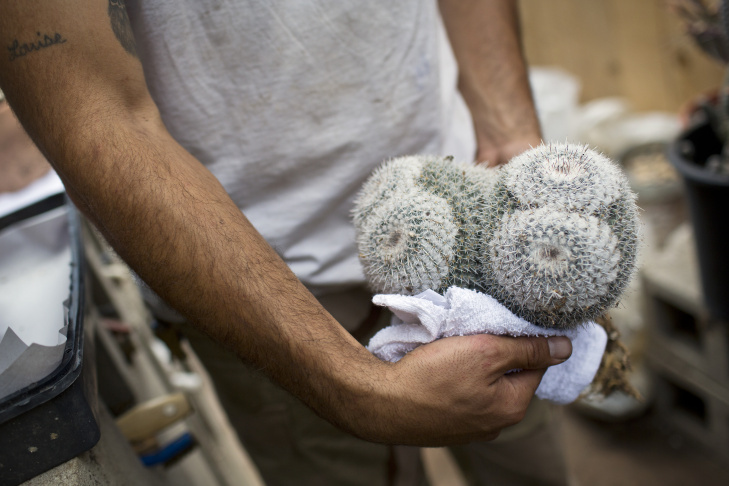 Co-Owner Carlos Morera holds a Mammallaria Geminispina cactus inside his store in Echo Park on Wednesday, May 20, 2015. 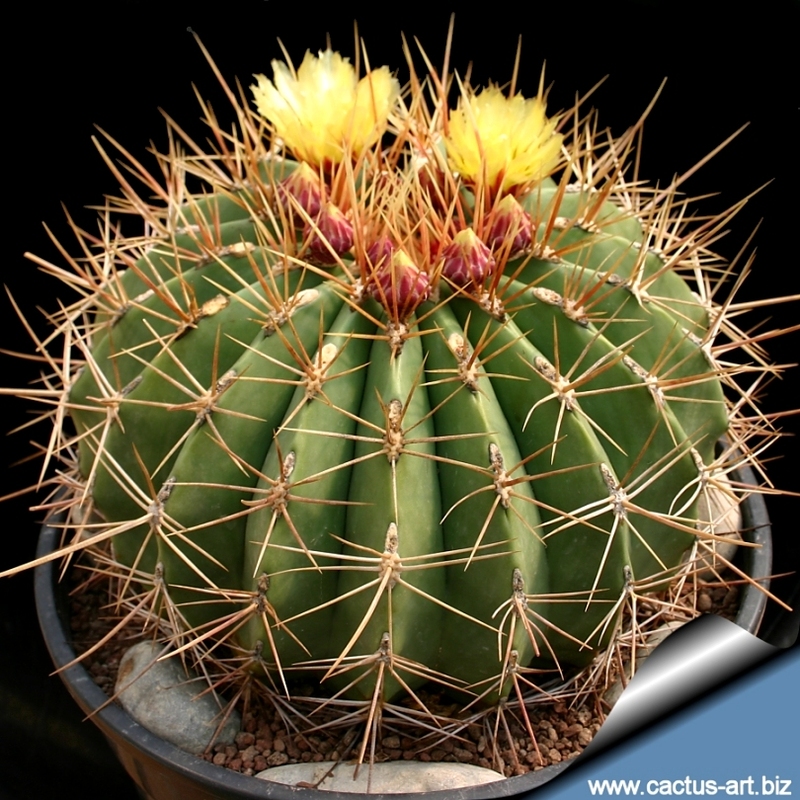 A Golden Barrel Cluster cactus is on display inside the Moreras' store on Wednesday, May 20, 2015. 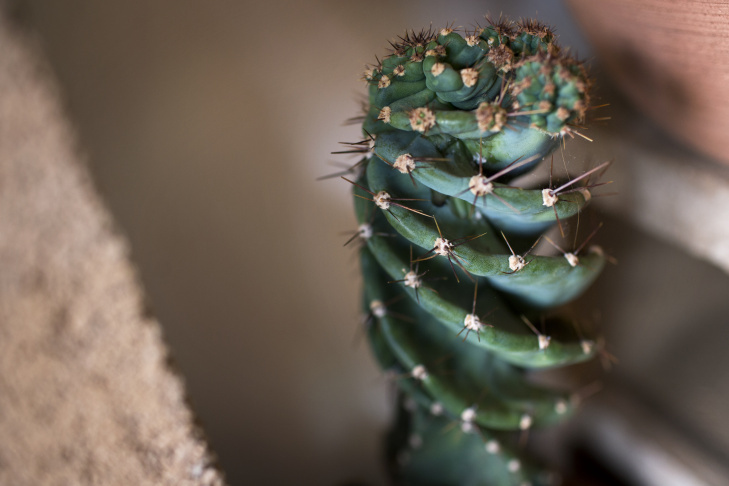 Co-Owners Carlos and uncle Johnny Morera say they get pricked by cacti everyday. Two inch-long spines are still lodged in Carlos Morera's calf after he ran into a cactus years ago. There’s a tiny storefront in Echo Park that glows red and orange at night. Inside, there are dozens and dozens of cactuses. The Cactus Store opened its doors this past December. 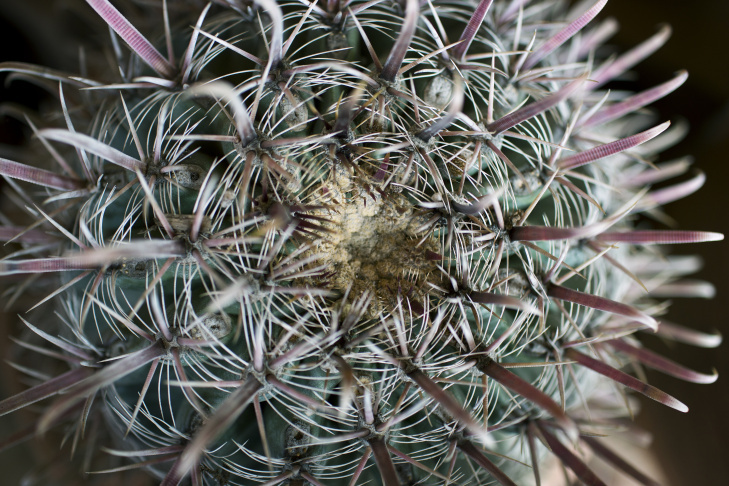 It's home to some of Los Angeles’ rarest and most bizarre cactuses. Carlos Morera and his uncle John Morera make up half the team that runs the store. Why cactus? 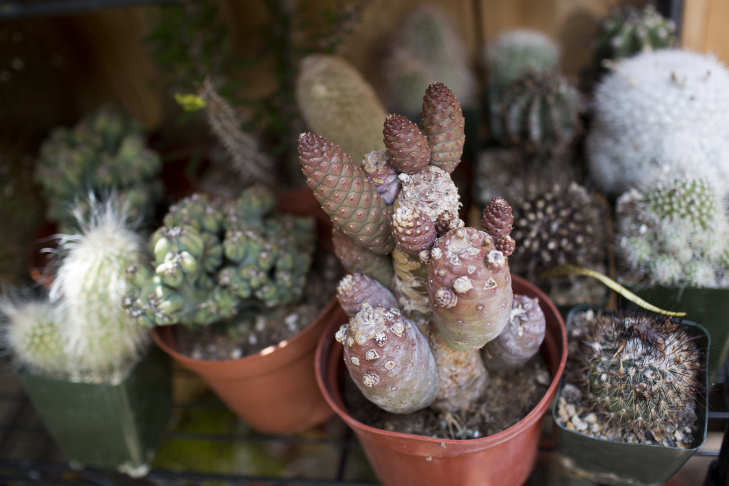 John Morera is a lifelong plant fan — he's collected bonsai and rare succulents for decades. He passed that interest along to his nephew. "They're these plants that basically survive the harshest conditions in the world. 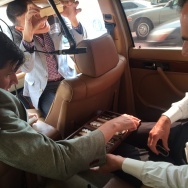 And they grow magnificently at the same time — with such little resources," said Carlos, who has a background in design. "They're incredibly intelligent plants." The cactus is sourced from different collectors around the world. Carlos and his uncle regularly make trips to remote farms in the California desert near the United States-Mexico border to stock their inventory. The result is cactuses of all stripes — bizarre genetic mutants, small flowering succulents, and cactuses older than disco. Carlos reaches for one of the smaller cactuses from the copiapoa genus — he estimates it to be about 40 years old. "It looks like a shriveled, sort of Jabba the Hutt sea urchin with fur on top that looks like it's sort of melting into the ground," Carlos said. "And then [it] has dead and alive flowers on top of it, as attractive as that sounds." 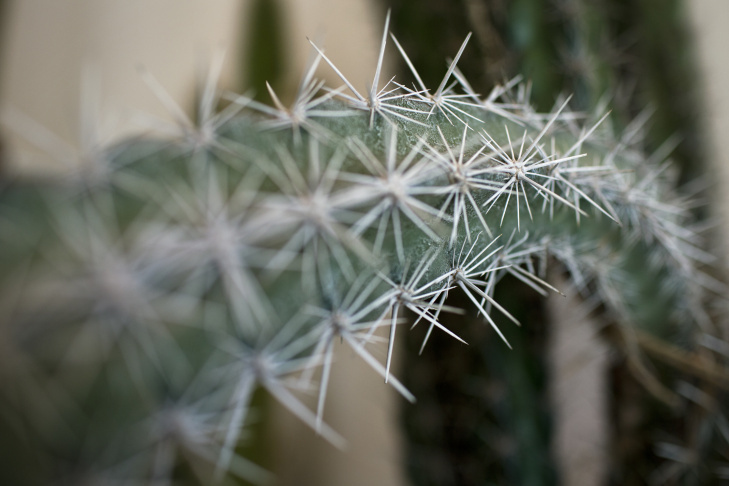 Cactuses pack the roughly 200 square foot space, and a false move can risk getting pricked by a needle. 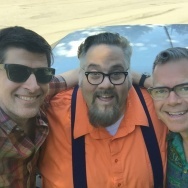 Carlos and John both admit to getting stabbed or scratched almost daily. 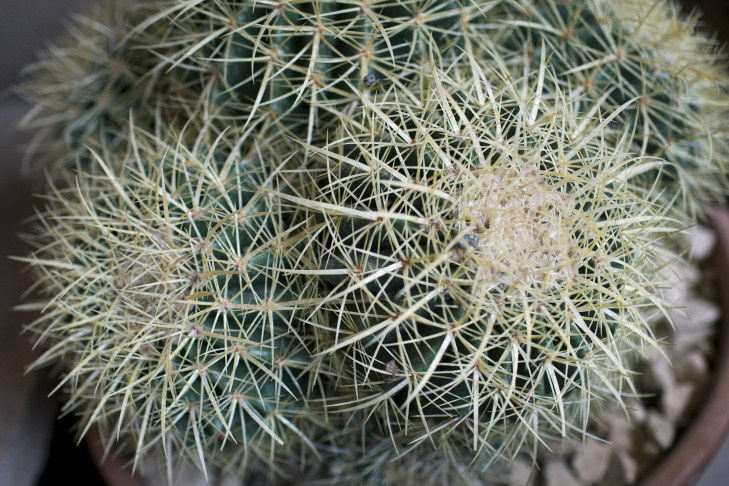 Carlos's worst injury came from a large ferocactus. "I walked backwards into it when I was moving a larger cactus," he said. "And it went into the back of my leg, it sort of got lodged there." 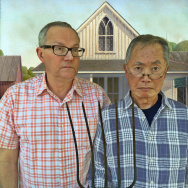 For a time, the hooked needles started to hurt his nerves. And while the pain's gone, the two spines are still in his leg. The Moreras believe that when you buy a potted cactus, you buy more than a plant. 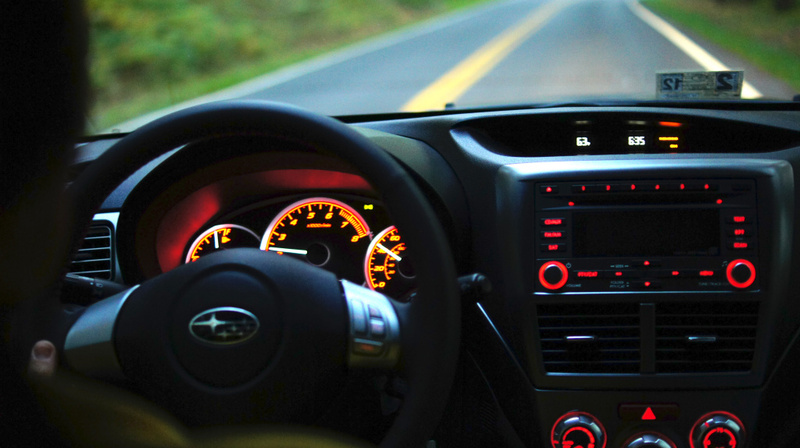 You buy something that can stay in a family for generations, something with years of history behind it. 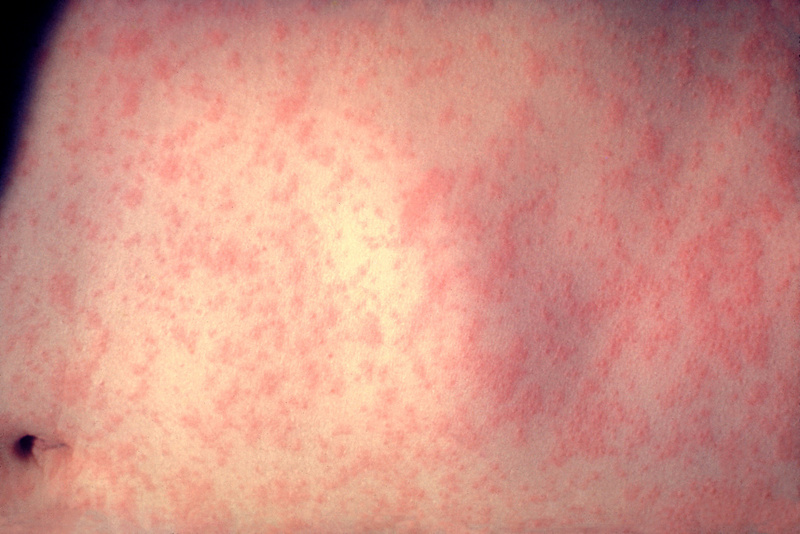 "If you're in here at night, they definitely have a presence to them. There's a lot of people that think cactus have a consciousness," he said. "They're such intelligent plants, and they've been around for so long."